The Fuccillo Automotive Group has evolved into a family of incredible destination-based car dealerships focused on providing the best buying experience possible. The moment you drive onto our properties you know that we are very serious about what we do. We need you, our valued customers, to share your experience and let us know how we are doing. Please share your experience with us, good or bad. Whether you were here to buy a car, get service, or pick up parts, I want to know. The input you provide is essential in helping the Fuccillo Automotive Group better understand your needs and improve the customer experience. I want to make sure that every employee is doing his or her part to make your experience the best it can be by respecting your time & answering your questions with transparency throughout your experience. 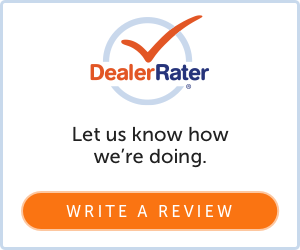 Please click here to submit a review for our Volkswagen dealership in Schenectady, NY, or fill out the form below to get in contact with us about the HUGE savings and services we can provide, and myself or a team member will respond promptly. We look forward to hearing from you!